We at Pillar Construction Group pride ourselves in offering superior quality and constant attention to detail in the multi-faceted areas of commercial design and construction. 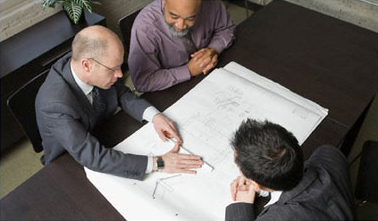 Our reputation of working closely with our clients during each stage of construction enables us to fulfill all aspirations and visions with the hands on talent and knowledge of our dedicated team. ©2016. Pillar Construction Group, LLC., All rights reserved. Created by JAZ Marketing & Design.